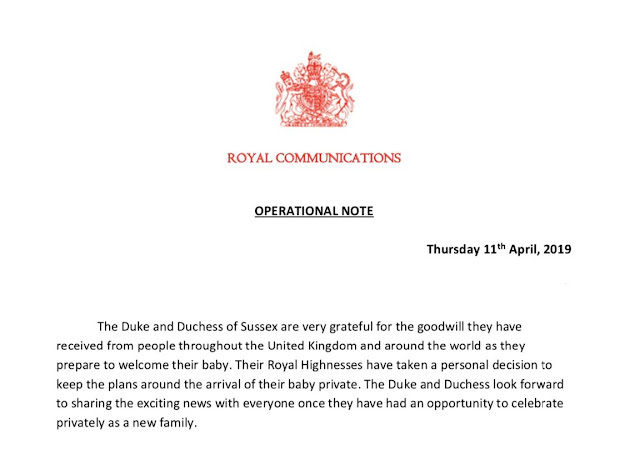 This morning the Duke and Duchess of Sussex have released details about the upcoming birth of their first child. 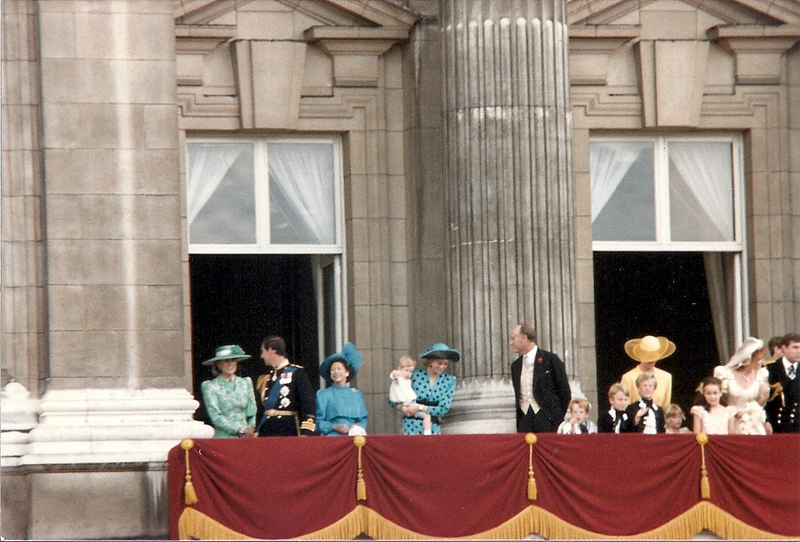 It is understood that Buckingham Palace will announce when the Duchess is in labor and when she gives birth. There will be a photo call with the Duke and Duchess of Sussex and their new baby a few days after the birth. It will take place at Windsor.